Americans may be scratching their heads over the recent news from Washington as senior senators in both parties, including Lindsey Graham (R-S.C.) and Chuck Schumer (D-N.Y.), said on Sunday that they were unaware of the size of the U.S. military presence in Niger, though the White House formally notified the Hill about troops in Niger in June. Senate Armed Services Committee Chairman John McCain (R-Ariz.) told reporters Monday that he and the Armed Services panel’s top Democrat, Rhode Island Sen. Jack Reed, are working on a proposal to update the broad war powers Congress gave the commander in chief after the 9/11 terrorist attacks. 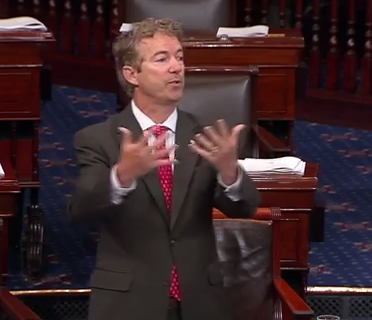 Kentucky Sen. Rand Paul (R-Ky.) attempted to add a repeal of the 2001 and 2002 war authorizations to the must-pass National Defense Authorization Act, but it was rebuffed by the Senate. One of the Democratic senators who voted to table Paul’s repeal proposal, however, suggested on Monday that he is now open to a new war powers vote. 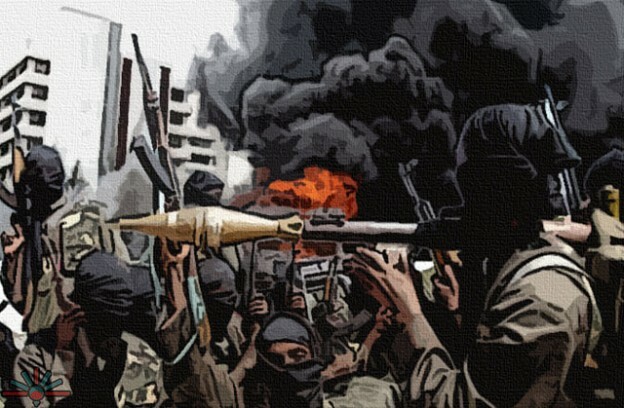 U.S. troops were stationed in Niger, working with local authorities to thwart Islamic State in the region, particularly Boko Haram based out of Nigeria.